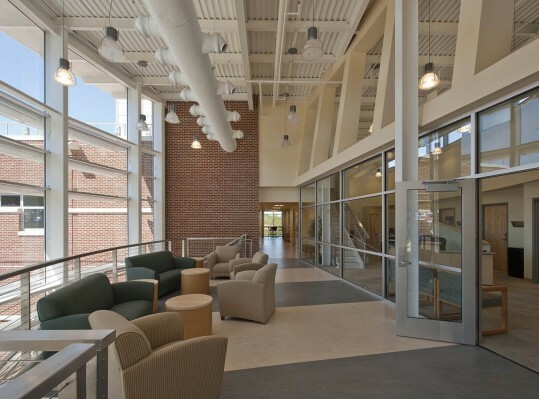 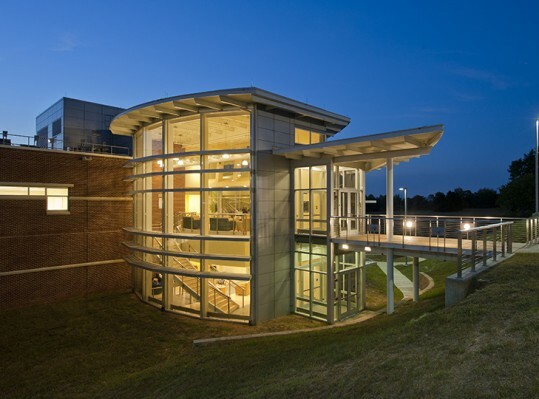 Programming for the new 35,000 SF Science and Technology building at Piedmont Virginia Community College and updating the campus master plan was completed with Page/SST Planners. 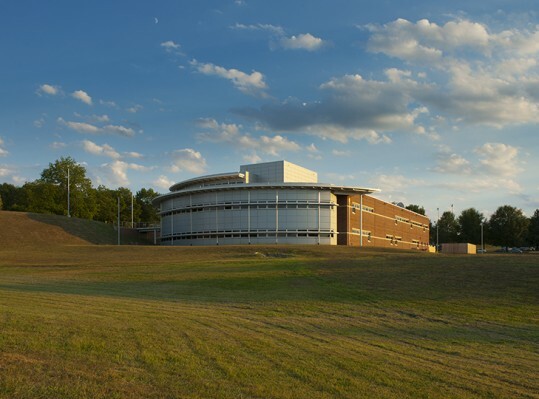 The site chosen was an open field midway between the original campus structure and a Performing Arts Building at the opposite end of campus. 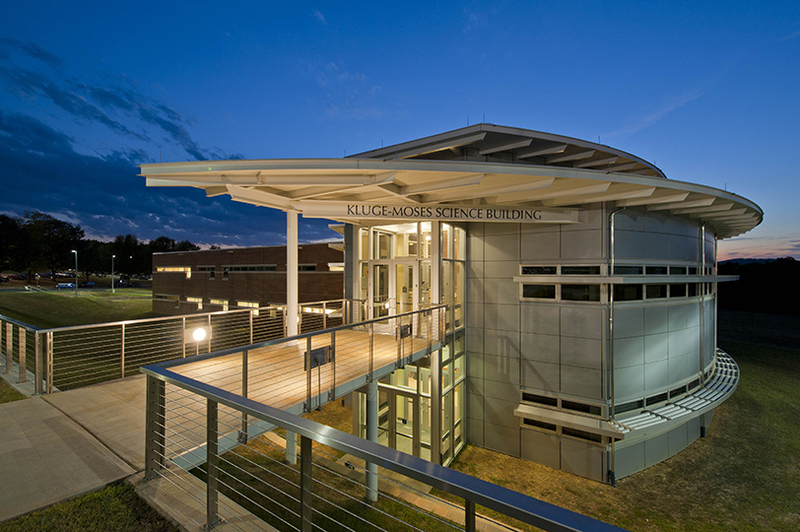 The location of the building is a link between these structures as well as a focus building on the campus. 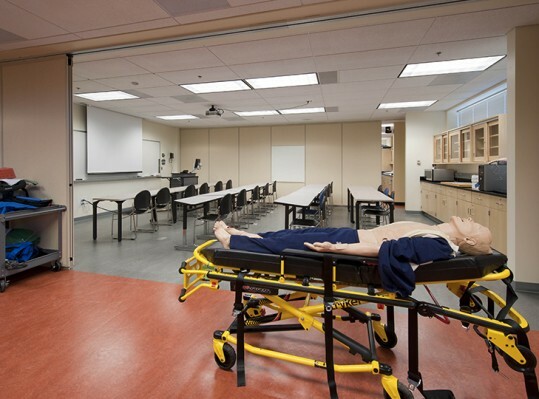 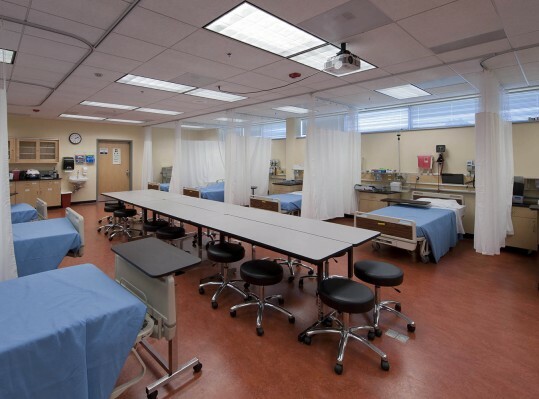 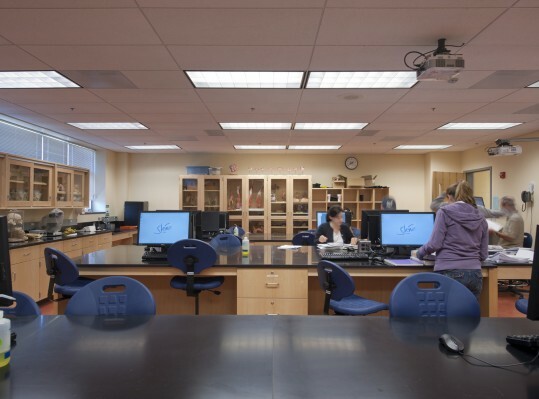 The program includes Nurse Training, Biology, Anatomy, Chemistry, EMT, space for general classrooms, ODU Teletech Net Spaces and 20 faculty offices.